Bleep360 was formed on the basis that we understood our clinical staff were the ones on the ground putting in all the hard graft working tirelessly to meet the demands of our patients. We understood that a nurse is not just a nurse but also a representative of the public and the amount of work that goes into satisfying the demands of Wards, Units & Service Teams increase daily. With that in mind, we felt that Bleep360 would be the chosen agency for Clinical staff. We would focus on keeping our clinical staff happy as surely a motivated worker is a better one to ensure an optimum standard of patient care. Bleep360 prides itself on being a staff-centred agency. 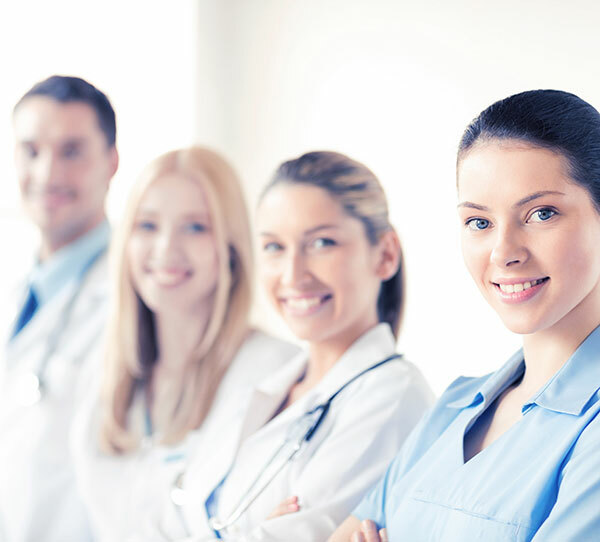 Our philosophy is that a happy workforce whether you are a consultant, nurse or doctor will often mean a happier patient. This translates to ensuring high quality patient care and has become the winning formula behind our rapid growth & success within the UK as clients have quickly switched to Bleep360 as their agency healthcare provider of choice. Bleep360 is a unique, ever evolving healthcare agency that was built on the philosophy of providing a 360 degree recruitment service to our candidates and clients. This means always adapting to changes in the market and looking at ways to better every aspect of our service.